Since the early 80’s the Services Division has provided tailor made services and technical support in numerous and very important projects i.e. 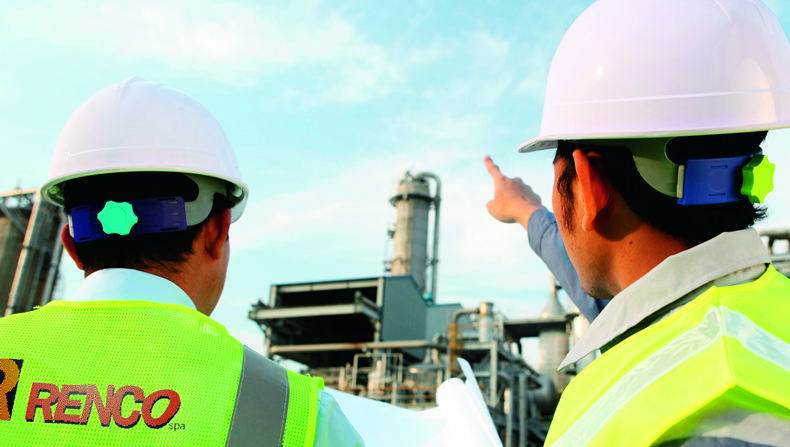 Oil and Gas installations, construction and operational phases of Industrial and Civil Plant projects. Although the Services Division is mainly active in the Oil & Gas sector, with particular interest towards Gas Compressor Stations and Petrochemical Plants, our vast experience has taken us a step further and so we are now involved in the Water/Wastewater and Power Utility Plants sector as well. Offers comprehensive packages (Partial or Full-services) for training services (Internal training as well as third party training) both for offshore and onshore plants, globally. Our approach to training ensures that our services are carried out in a cost effective-way and become an asset, even beyond project termination, through analysis, design, development, implementation and assessment. Hot checks of safety valves allow testing of safety valves without plant shut down. With over 6,000 international and local professionals available in our database, we are more than prepared to take on major projects from start to finish since we are inspired by the challenge!